In late April Network Ten director of corporate communications Neil Shoebridge announced he was leaving the broadcaster to set up a communications consultancy. 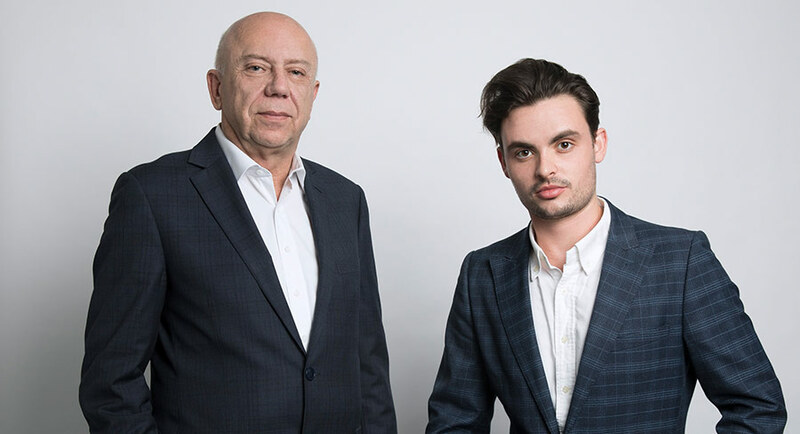 Shoebridge this week announced Andrew Knowles has joined him as name partner, with the new firm revealed to be Shoebridge Knowles Media Group (SKMG). To coincide with the announcement of Knowles as partner, SKMG has also revealed a suite of new clients – fashion label DearFriend & Co, leading music and entertainment business Paxx Group, internationally touring musician Yahtzel and record label and event brand Conspiracy. They join SKMG’s foundation clients APN Outdoor and Network Ten. Shoebridge continues to work closely with Ten until it hires a replacement to run its corporate PR. Shoebridge said: “I’m very pleased to have Andrew join me at SKMG. Our dual experience represents an uncommon diversity that covers an entire spectrum of knowledge in conventional and disruptive media outlets. “Andrew and I bring very complementary and distinct skills and experiences to SKMG, in terms of the advice and services we can provide clients and the range of solutions we can provide for their communication opportunities and challenges,” Shoebridge told Mediaweek. “Our initial clients are diverse – APN Outdoor, Network Ten, the fast-growing fashion brand DearFriend & Co, music and entertainment group Paxx Group, musician Yahtzel and record label/event brand Conspiracy – but they all “get” the need for smart, fast and market-leading communication. That will take different forms according to the different client. Until May this year, Shoebridge was the director of corporate and public communications at Network Ten. In 2015 he was named one of the 50 most influential corporate affairs executives in Australia by the recruitment firm Salt & Shein. He is a former editor and managing editor of BRW magazine, a former marketing and media editor of The Australian Financial Review.